Barbizon Midwest Review: Barbizon Midwest's Erica Barlament Shows Off Her Talent All Over the World! Barbizon Midwest's Erica Barlament Shows Off Her Talent All Over the World! Barbizon Midwest's Erica Barlament is having a busy summer! This actress has been in high demand for her talent. 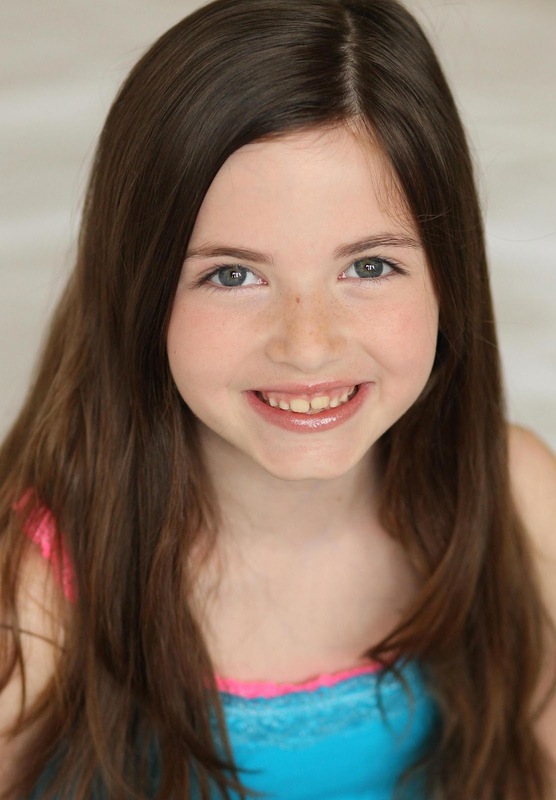 At eight years old, Erica, who is from Brillion, Wisconsin,just auditioned for a Build-A-Bear commercial, a Busch Gardens commercial and even an independent movie that will be shot in Thailand! After IMTA, she received 19 callbacks and is continuing her successes with many awards! Currently, Erica is in the top 10 candidates to win the Child Actor and Model of the Year Award. So far, she has been winning many awards for her awesome acting and modeling work. Erica may be young, but she has a lot of talent and it's getting her noticed. Before you know it, Erica Barlament will be a household name!